As rental prices continue to rise in the metro Denver area, the decision to purchase a home rather than lining your landlord’s pocket with your hard-earned money has become the right alternative for astute citizens. Home buyers not only enjoy the pride inherent to home ownership, but also the good chance for increased equity in both the near-term and long-term. According to ApartmentList.com, the yearly rent increase is now at 4.6 percent for most of the region. RentCafe.com reports that the average rent for an apartment in Denver is over $1,500 per month, while last year’s rent prices averaged $1,467 per month. 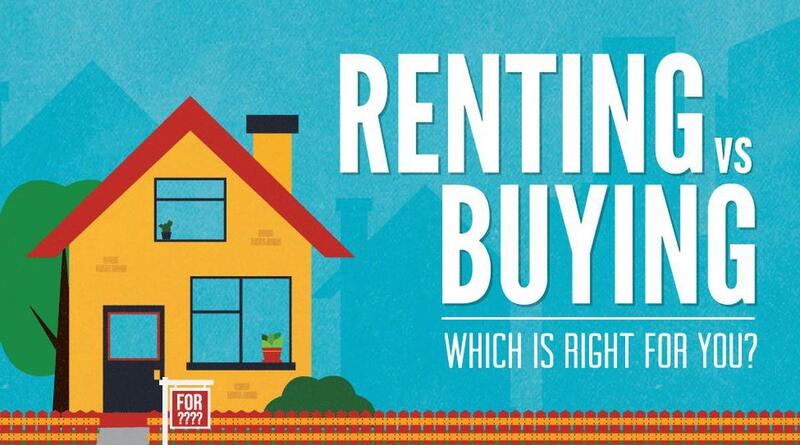 Another report puts the average monthly rental payment at almost $1,700 per month. The most expensive rental prices in Denver include Congress Park, Cherry Creek, Belcaro, and Lodo at nearly $2,000 per month, and a few neighborhoods approached or exceeded $2,300 per month. In suburban communities, the average rent for a two-bedroom apartment in Lone Tree was $1,940 per month, followed closely by Parker, Littleton, and Castle Rock. In addition, rental rates in some cities are increasing at a rate of 14 to more than 15 percent per month. This is a lot of money going to waste. Renters don’t have anything to show for this cash outlay month after month. If you paid $1,800 per month, that’s $21,600 per year. At $2,000 each month, the yearly total is $24,000. Even if you paid $1,500 per month, that’s $18,000 every year that’s going to waste. 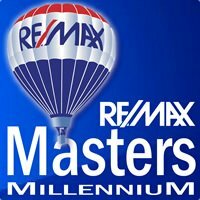 The experienced, highly skilled real estate professionals at RE/MAX Masters Millennium can help you find a home that fulfills nearly any budget consideration. Whether you’re seeking and condominium or townhome, a patio home or single-family residence, these knowledgeable agents do the search for you, help you make a short list of attractive listings, and provide you with personal tours of each property. The day you close on a home is the start of an investment that has the potential for future growth in home equity, and you are no longer helping a landlord achieve their financial goals.